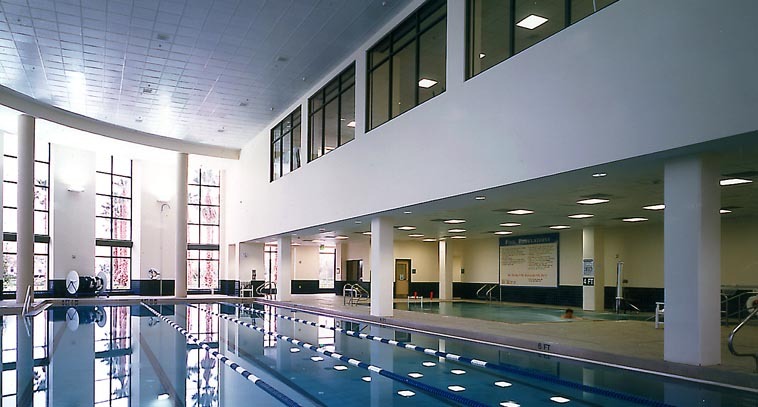 We offer organized swim practices throughout the Central Florida area for masters swimmers and triathletes. 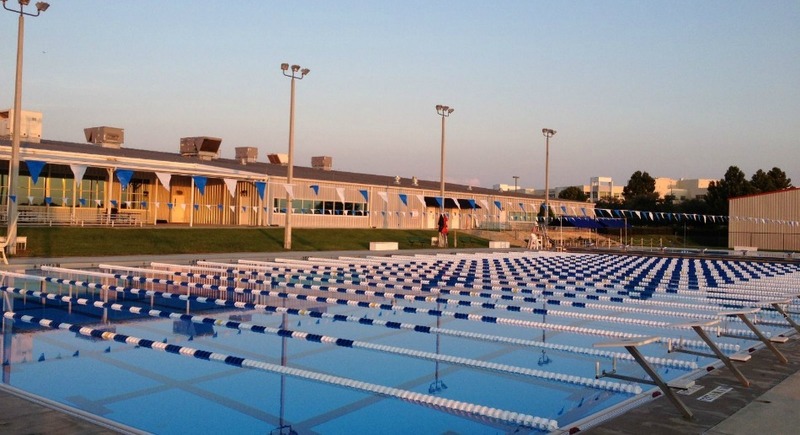 There are THIRTEEN sessions offered each week at three different pools and one open water session. Beginner, intermediate, and advanced athletes alike can benefit from organized and coached practice sessions. We welcome masters swimmers, triathletes, and fitness athletes of all ages (18+), abilities, and athletic goals to join us for accountability, fun, and creative workouts! **Want to add all the SLAP bike & run training sessions? The monthly $75 SLAP Tri Team membership includes this swim practice fee! All participants MUST have a current USMS membership or USA Triathlon membership. Please bring proof of membership to your first swim or email us a copy. Gear for Multisport would like to offer SLAPPERS 10% off their swim bundle of paddles, kickboard, mesh bag, fins, and pull buoy. Let us help you find the right size and fit of equipment so you are most comfortable! We also fit you for the right goggles. And our swimsuits are always on sale! Take the first right after entering the school gates. 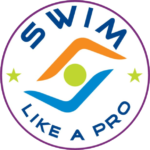 Tell the front desk staff you are with "Swim Like a Pro" & sign in on the SLAP page. Tell the front desk staff you are with "Swim Like a Pro" and show them the "approved" image below, and sign THIS facility-usage waiver before your first session.